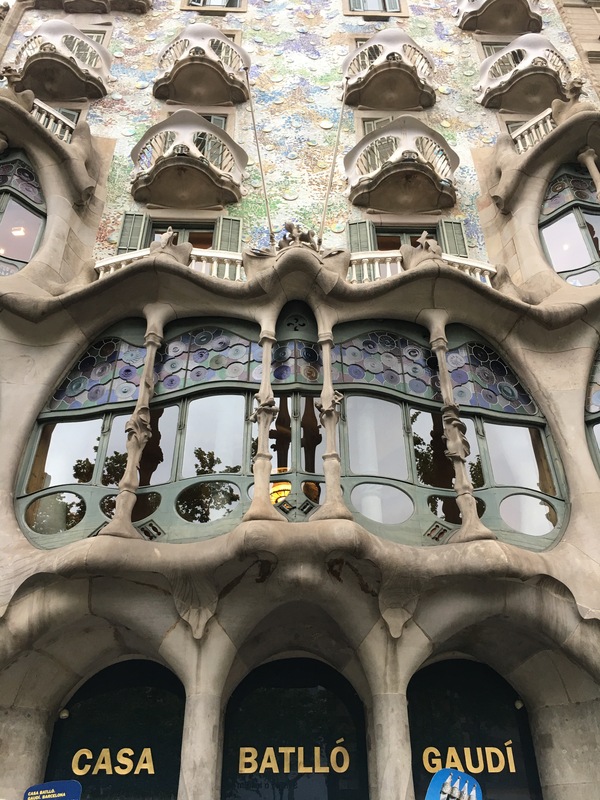 I had been wanting to visit Barcelona since 1999-2000, when I took an architecture course and discovered Art Nouveau housing and the work of Gaudí. That dream finally came true after so many years thanks to a contract ending a bit early, my partner having a few days of holiday he couldn’t carry over, and a few years of me saying “how about Barcelona?”. This is a post about what I saw and loved. 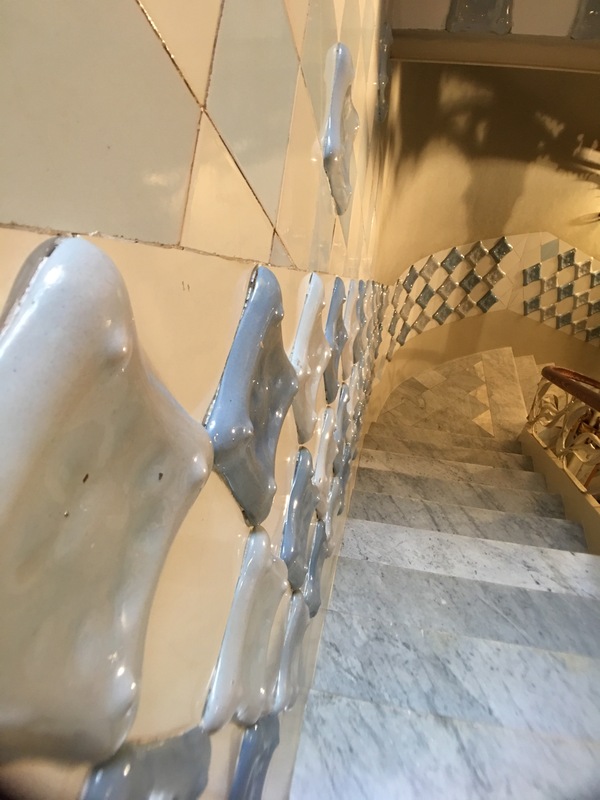 It includes a train-travelling tip if you want to do Paris-Barcelona, and close-up photos of some of Gaudí’s coolest UX-y designs. 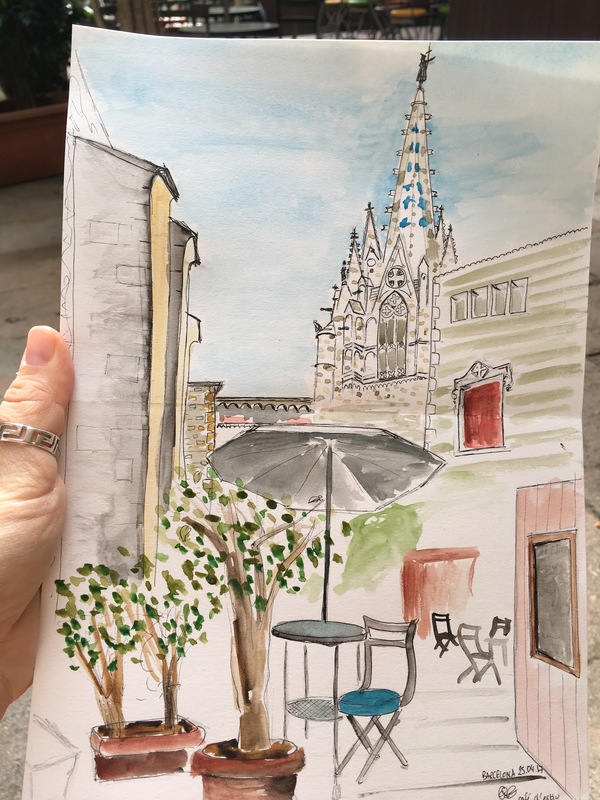 Our trip to Barcelona actually started with the Eurostar to Paris, a day in Paris, and then taking a 6.5 hour train to Barcelona!! And being able to put so much road – or tracks – physically behind me, to literally escape and FEEL that escape rattle me onwards… was very soothing. 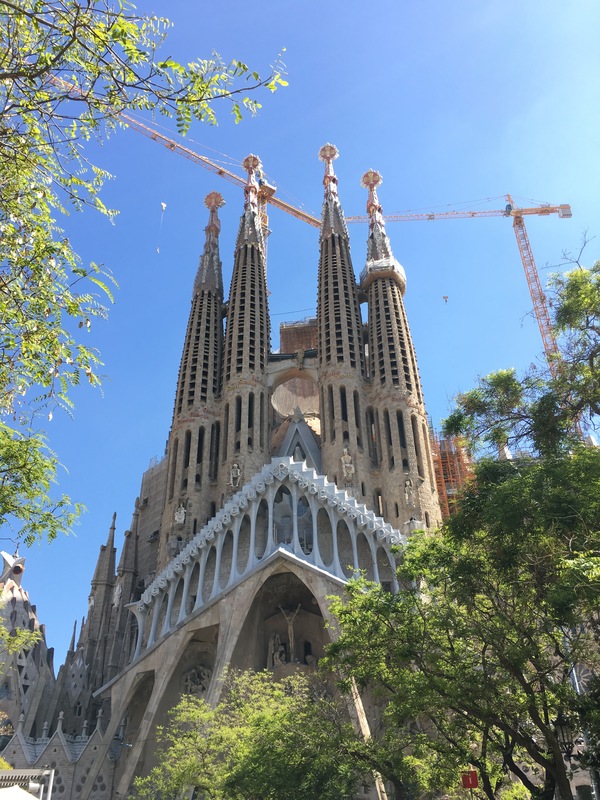 For some reason, despite infinite refreshes (as per the man in seat 61’s advice) I couldn’t book upper deck seats all the way from Paris to Barcelona. Then I saw that Perpignan was a big-looking stop. Tried splitting the ticket there… and a miracle happened. I could book us upper deck seats for the first 5 hours (!!! ), lower deck for the next 1.5 hrs (who cares), and I also saved us €50 in the process too, because someone buying them separately was cheaper!! Take THAT Man in seat 61!!! 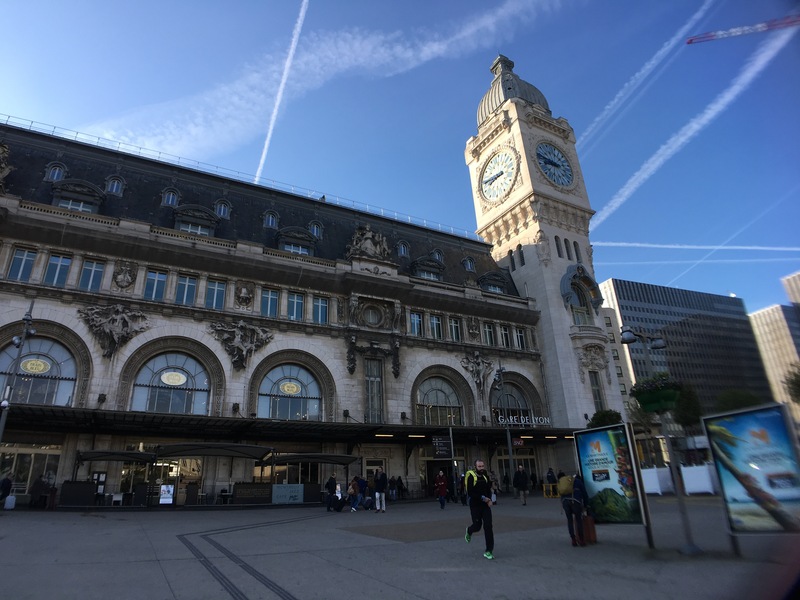 After just shy of two hours on the train, we had already passed Lyon!! On the first day, we wandered around the Gothic quarter (beautiful!! 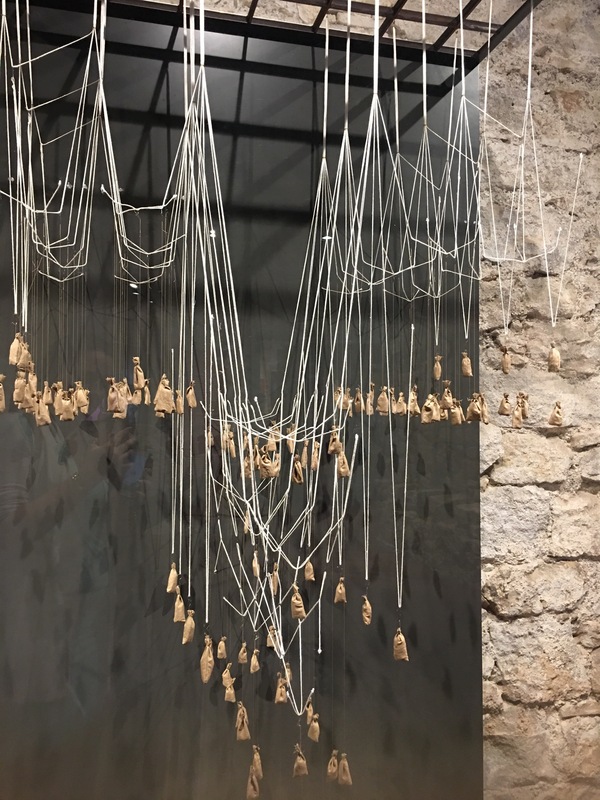 ), saw a Gaudí exhibit which showcased his working process and life, like how he used upside-down hanging models with weights to figure out the layout and shape of supporting columns. Talk about prototype-gasm! 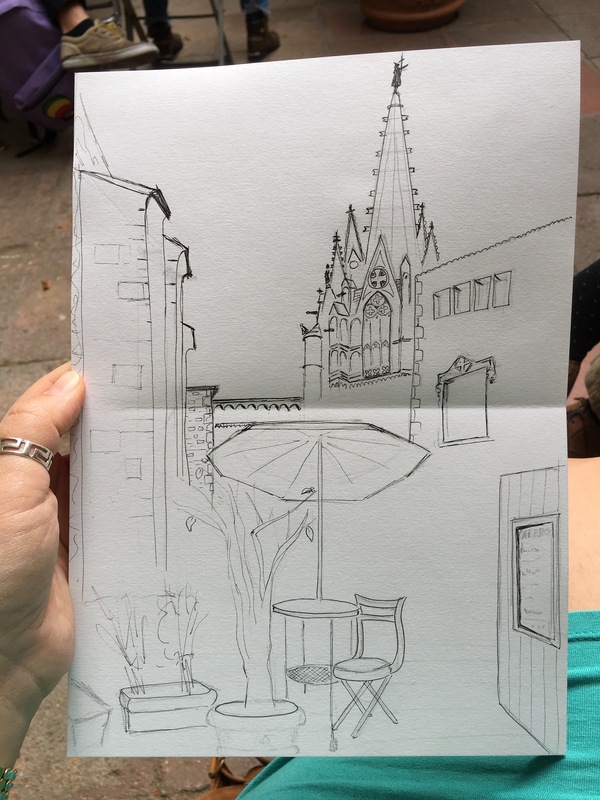 And then we sat at a café where I had the time to draw a bit. 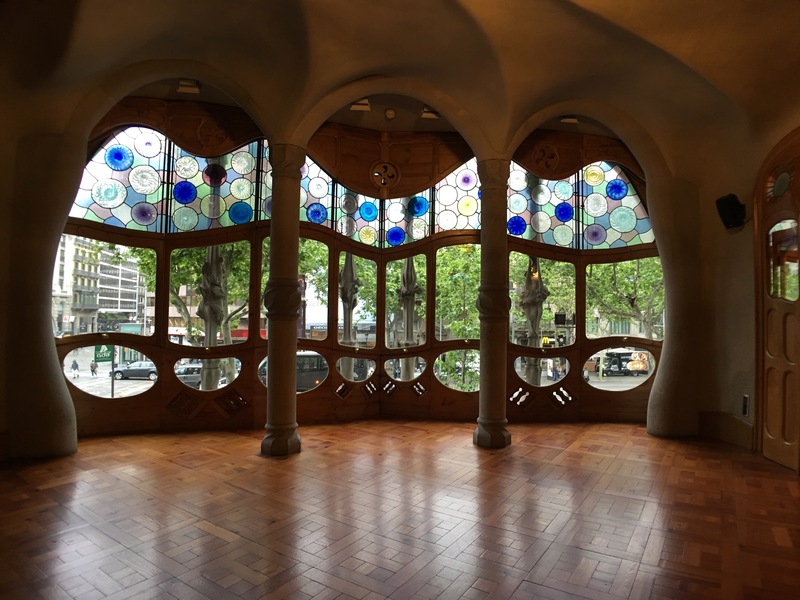 The place I wanted to see the most was Casa Batlló. So I had booked us early morning (8:30am!!) tickets for a more quiet visit. The early morning tickets were worth every extra penny, as we got to see the space without it being rammed full of people like a London tube carriage at peak time. Which is what we witnessed on our way out. Unlike this peaceful scene here. Being a designer and engineer, some features caught my attention more than others. 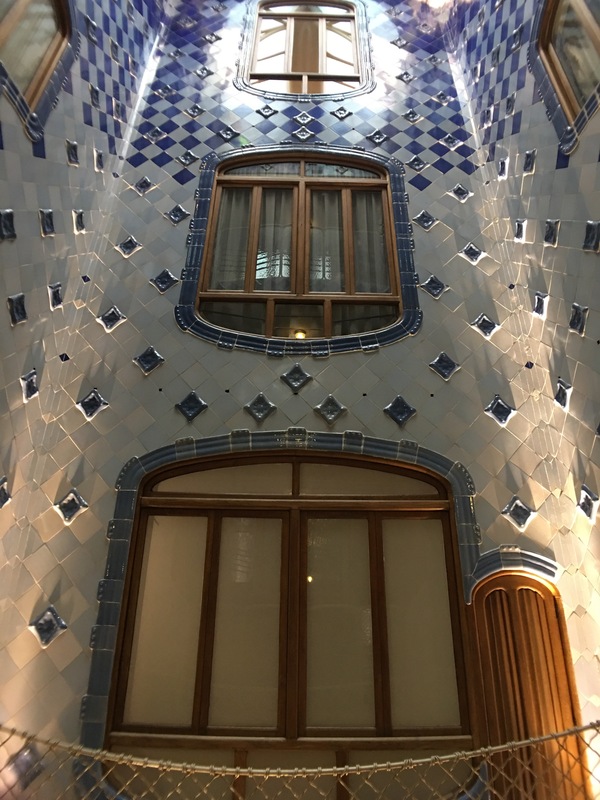 Like how Gaudí chose the tile colouring and window size to distribute light more equitably in the main lightshaft. 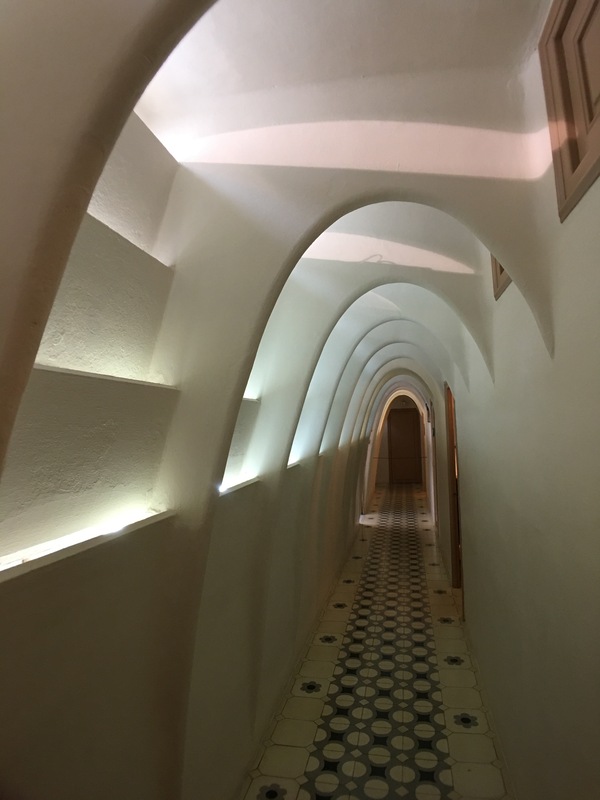 In the attic, I also loved the upward-facing vents that bring in air and light into the beautifully arched corridor where the washing rooms are. A space meant for storage and domestic staff to clean clothes, reminds one of a cathedral. And breathes! Funny detail: the tiles aren’t even flat. They are chunky and irregular and reflect light very beautifully everywhere. 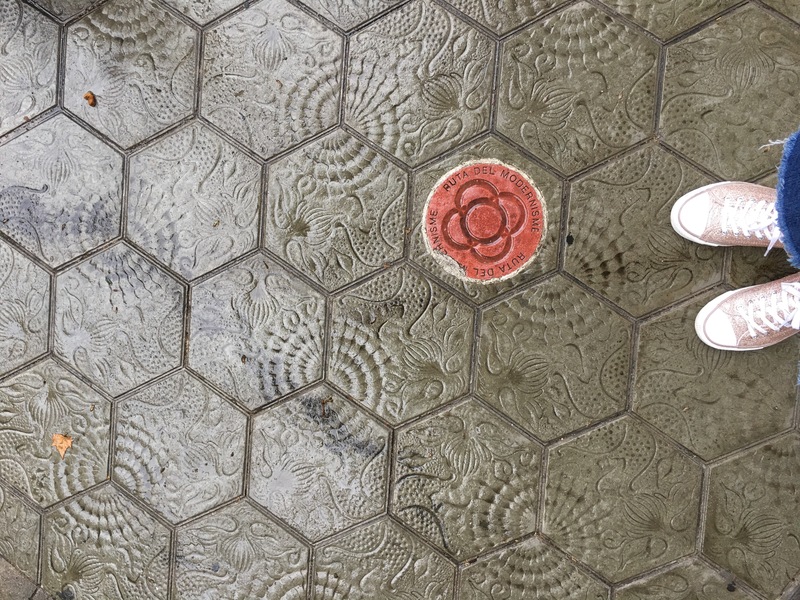 Walking in the rain afterwards, I took a photo of the tiles on the pavements… when visiting Casa Milá nearly a week later, I found out the tiles had been designed by Gaudí for usage in that house, but never were… and eventually were copied and installed on Passeig de Grácia as an hommage to the Architect. 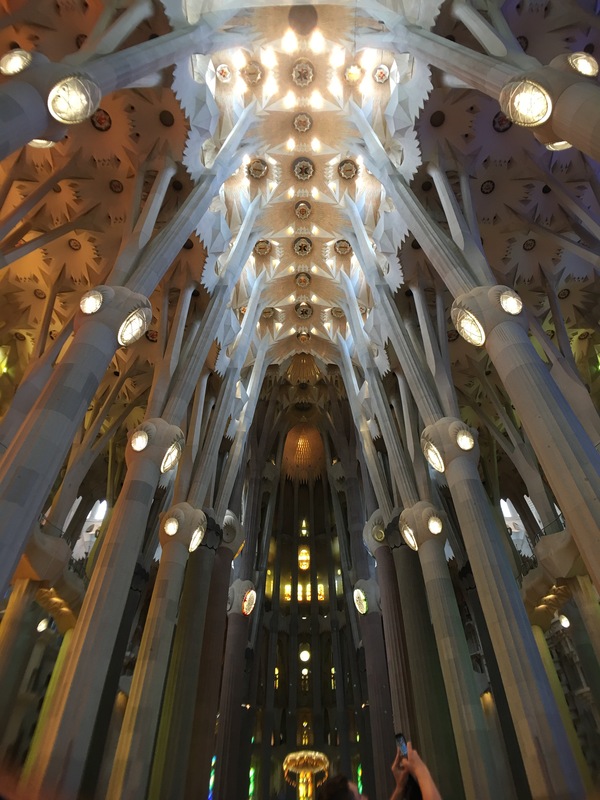 Naturally we also visited La Sagrada Familia, Gaudí’s life work. Where the light looks magical. 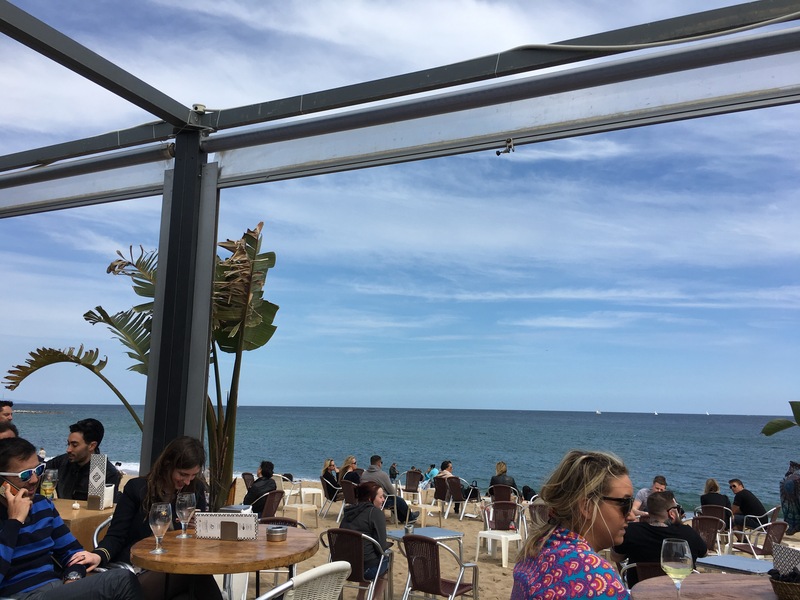 And let’s not forget that the beautiful city of Barcelona is settled right on the beach. 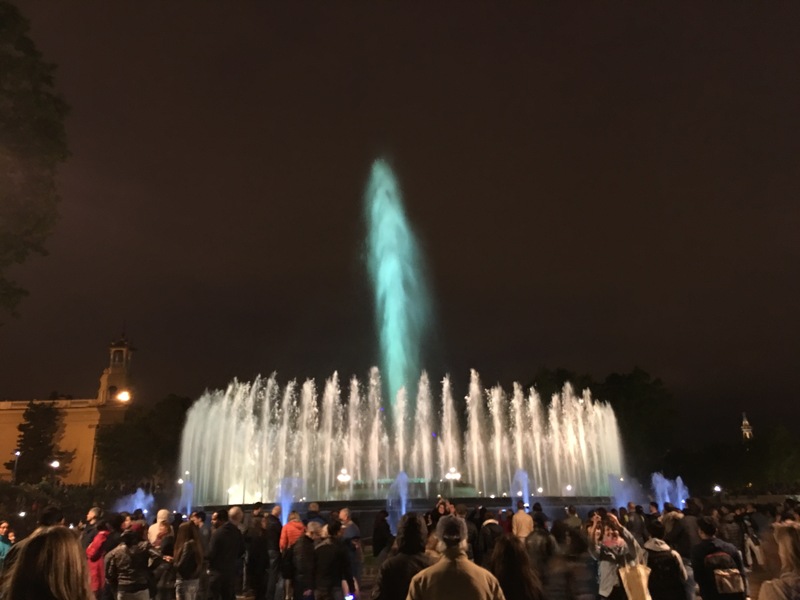 And then you have the beautiful music and light and water show of the Magic Fountain of Montjuic. Get there early. Very early. 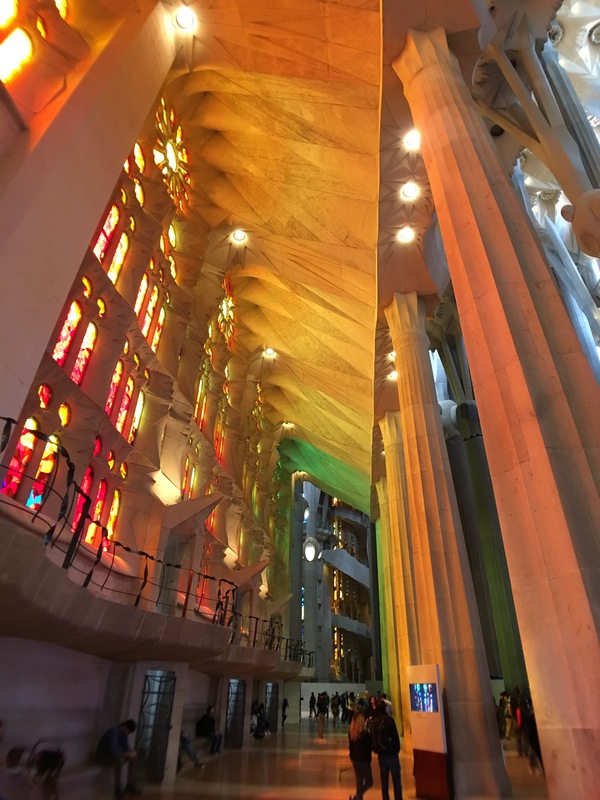 One of my favourite bits of the whole visit was how Gaudí iteratively changed the design of the Sagrada Familia from what the original architect who started the build had originally planned. 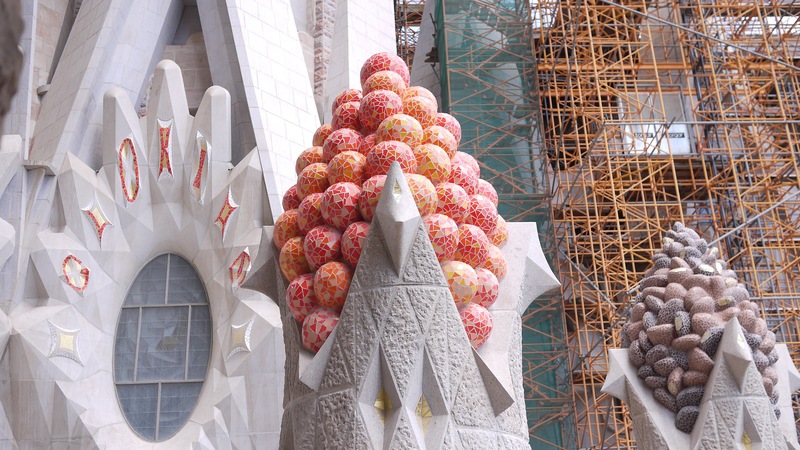 It now is much more organic, and beautifully decorated, such as with these grape details. He loved details. 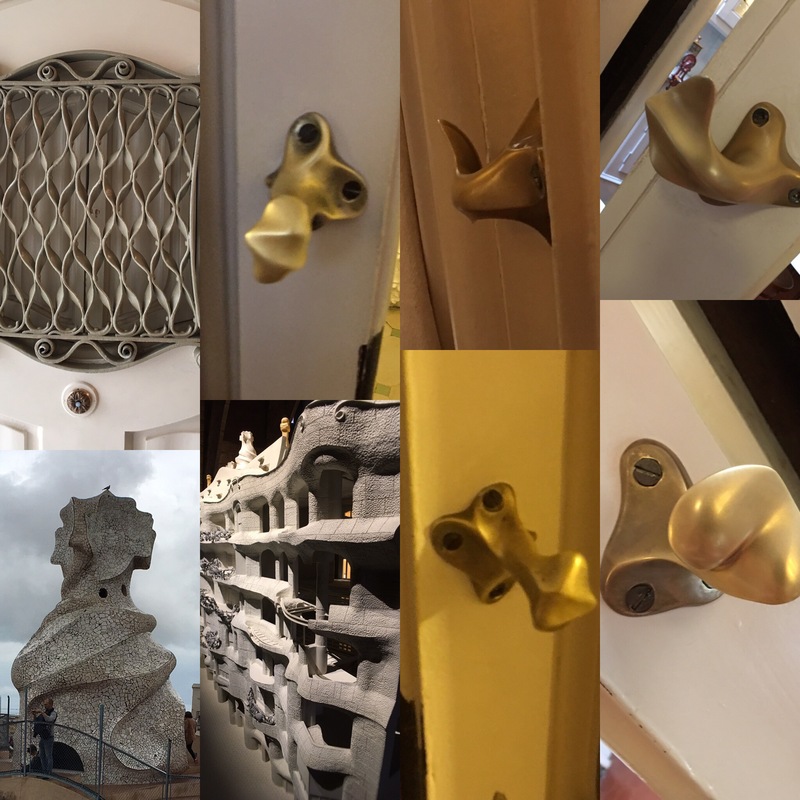 Like the hand moulded doorknobs and handles found in Casa Milá and Casa Batlló. They were made of clay usimg the hands of his builders. 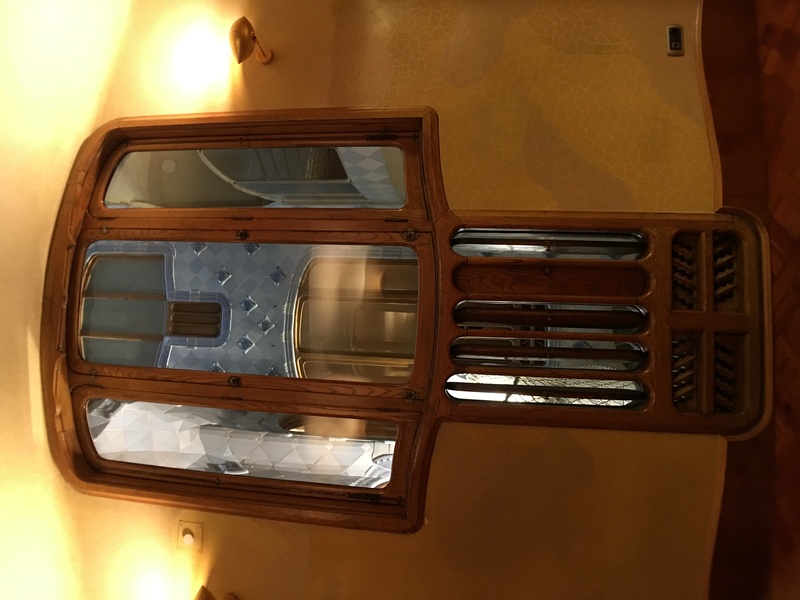 The only detail that is more interesting than the doorknobs is the set of vents in Casa Batlló. Each cent can be opened or closed individually. And for bonus Victoriana points… the vents are like the mouth of a skull. If you enjoyed the read, please pass this on! Thank you. Why are UX take home tasks so crap?